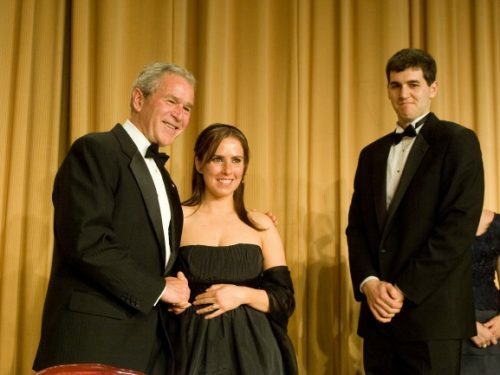 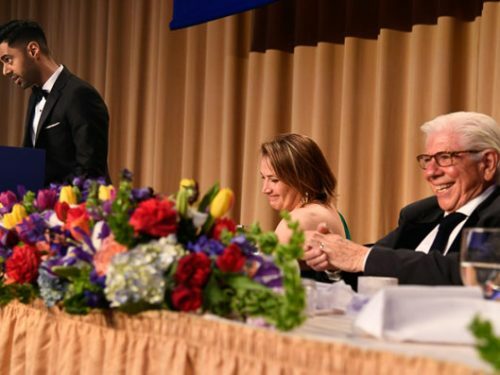 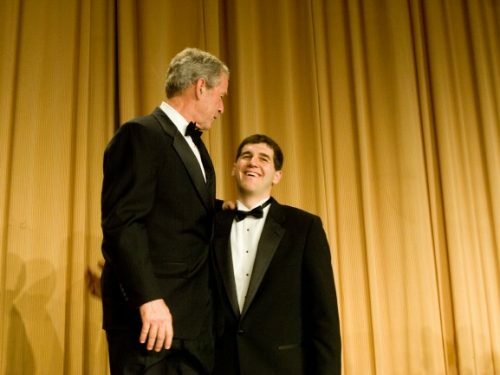 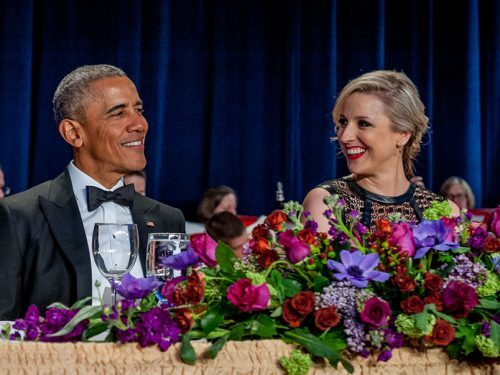 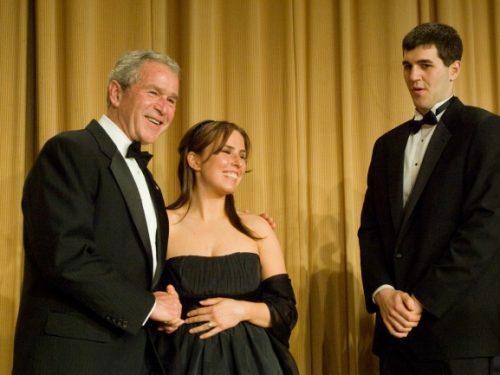 The 2008 White House Correspondents’ Association dinner took place on April 26th at the Washington Hilton Hotel. 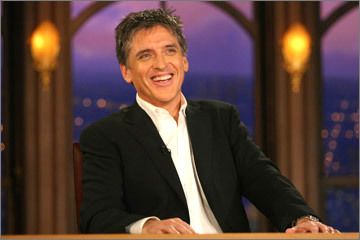 Craig Ferguson was the featured entertainer. 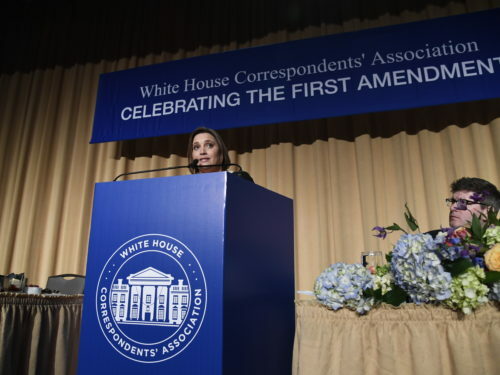 At the annual dinner, the White House Correspondents’ Association presented awards to journalists. 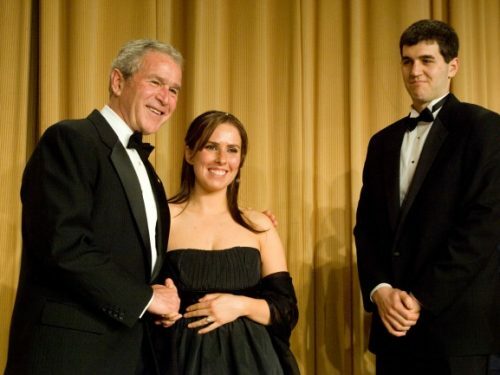 President Bush made humorous after-dinner remarks in his last speech to the organization. 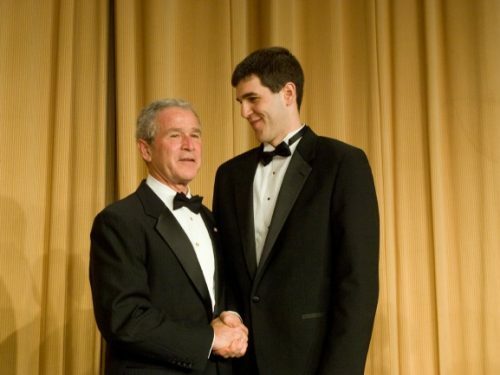 He also made a point of leading the band in playing “Stars and Stripes Forever.” The President was followed by comedian Craig Ferguson who made humorous observations about life in the U.S. as a new citizen. 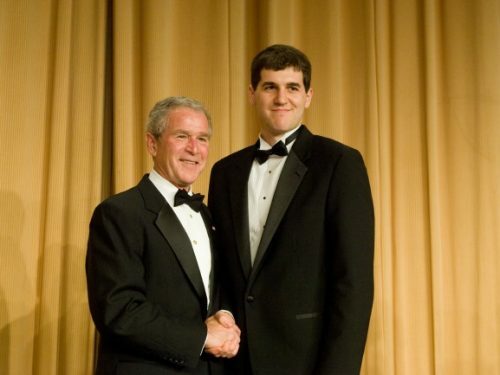 Guest arrivals and the presentation of awards were shown prior to the keynote speeches.